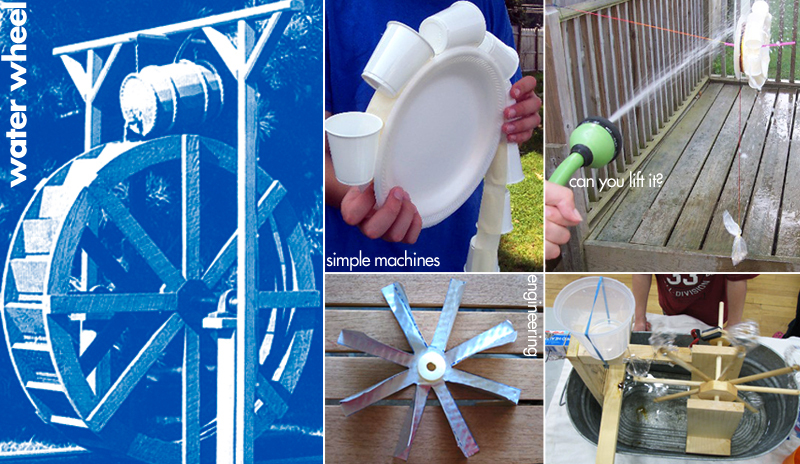 Integrate math (measuring), science / engineering (simple machines, force/motion, renewable energy), art (design), and history by constructing a water wheel! Wired - Can you construct a water wheel that can lift a small load? Science Buddies - "Put Your Water to Work," exploring Hydropower!